2) Has anyone managed to wire the pillion as well. 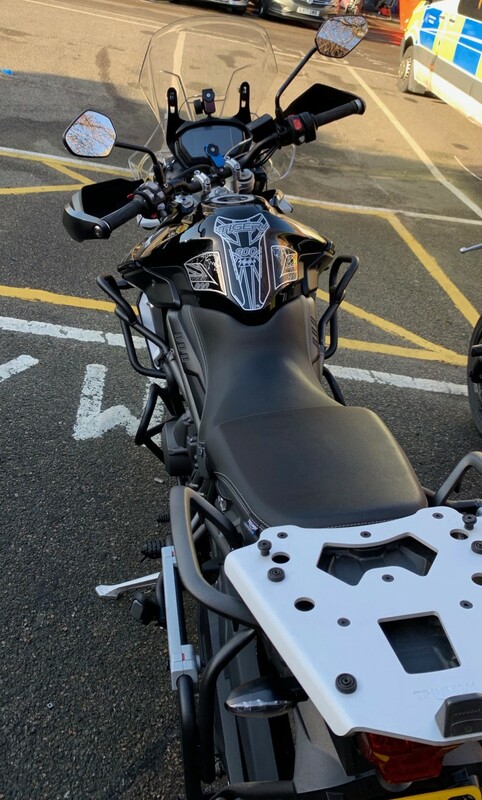 I have a lovely heated seat on my Triumph Tiger 800 XRX Low 2019. Brought the 800 XRT heated seat new from Ebay and got my lovely bike Mechanic Lee at https://www.moto-works.co.uk/ to sort the wiring and switch for me. Result nice warm bum! Moral of the story don't settle for "can't be done"!!! Wiring the seat should be pretty straight forward but I would be interested to know what the current draw of the seat is. Triumph reduced the alternator output in 2015 on the bikes that do not come standard with the heated seat so there is not as much spare power on those bikes as there is in the XRT which has the seat standard. 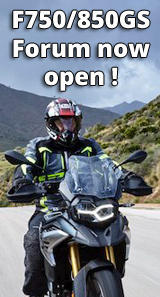 It would be good to know how much of the available power the seat is consuming especially if the rider then wants to combine it with heated clothing or other electrical devices line grips, GPS or lights. Same as which? IMO more likely to mean the majority previously fitted (standard output) alternator fitted to all models rather than the (uprated output) XRt and XCa alternator? Moral of the story don't settle for "can't be done"!!! …. the add on being … 'anything can be done …. for a price'.